Replacement Cutter and Disc Set. Suitable for COLBY KW-952, KW-953 and KW-954 Power Punches. Drill cutter made from hardened steel with razor sharp cutting edge. 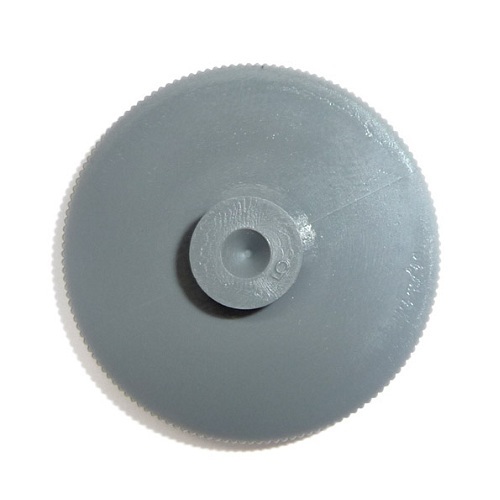 Cutter anvil discs made from soft acrylic to protect cutting edge of cutters. Set contains one 7 mm diameter metal drill cutter and two 20 mm diameter cutter anvil discs. 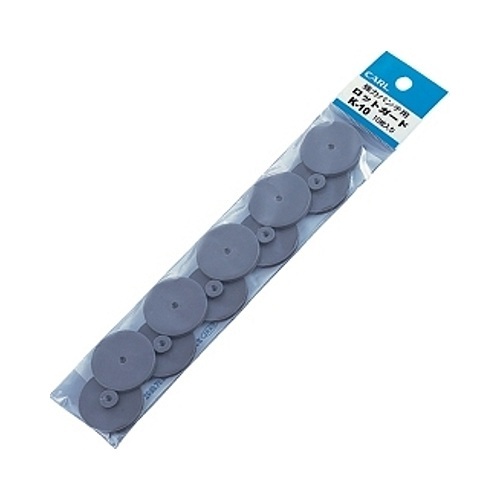 Replacement punching discs for all CARL Heavy Duty Punches. Suits CARL models - HD-122, HD-123, HD-124, No. 86, No.90, No. 95, No.120N, No.122N, No.123N, No.124N, HD-410 and No.160 Punches.